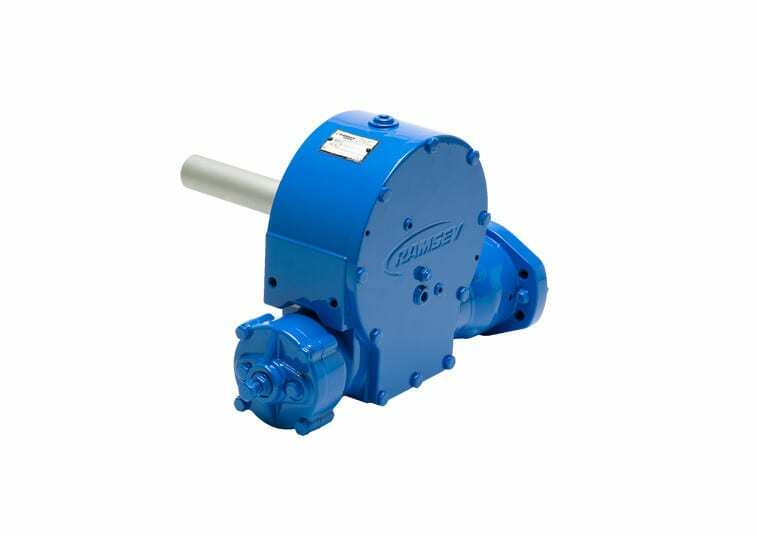 The Ramsey SD200 is a dependable, rugged, proven worm gear speed reducer without a motor that offers brute strength and versatility for various applications (i.e. conveyor systems, pipeline machines, railroad car spotters, etc. ).